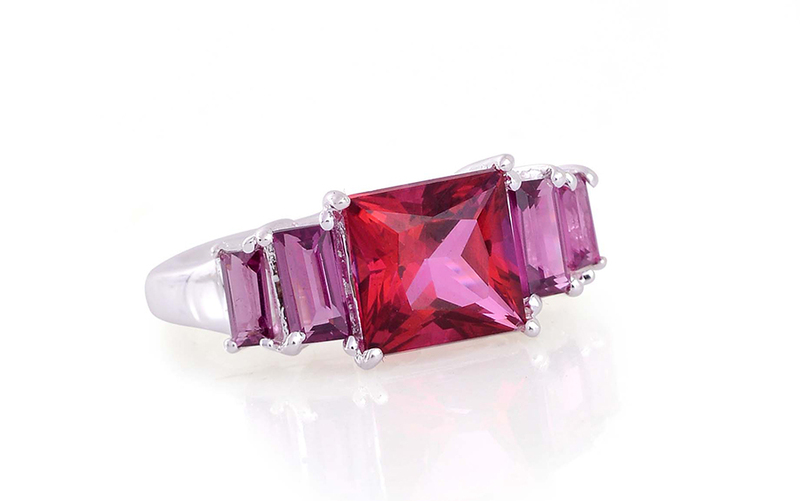 Blazing red topaz is a dazzling and vibrant gemstone known for its beautifully intense red color. While all topaz colors are beautiful red Topaz is incredibly rare and accounts for less than half of one percent of faceted topaz making it the most valued and sought after. Topaz appears in a wide array of colors from pale yellow pale blue greenish clear blue honey-yellow pink and red. Due to its exquisite and rare color red topaz is the rarest variety and most highly valued. 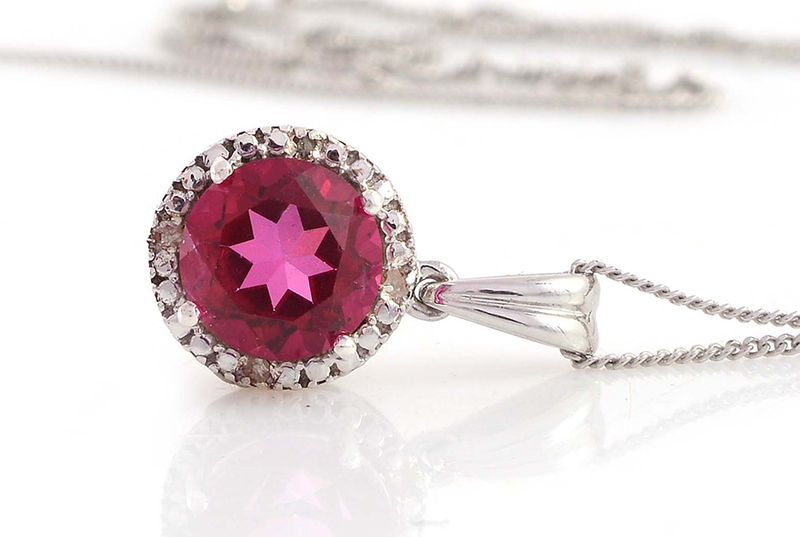 The ruby red and vivid pink colors of blazing red topaz are incredibly rare and are not carried by any other jewelry retailer. Blazing red topaz is a new addition to the red topaz family and Shop LC has brought this stone exclusively to Shop LC customers. • Blazing red topaz is an enduring symbol of love and affection; it brings long lasting friendship and ensures the fidelity of the one you love. When worn it is said to relieve negative emotions and bring friendship. Red topaz is mined in few places around the world. 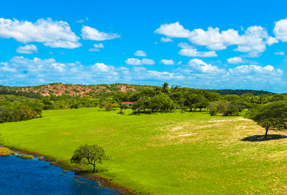 However Brazil is the most important supplier for topaz providing the finest most vibrant and valuable red topaz. The blazing red variety of red topaz is incredibly rare and exclusively available to the public through Shop LC. 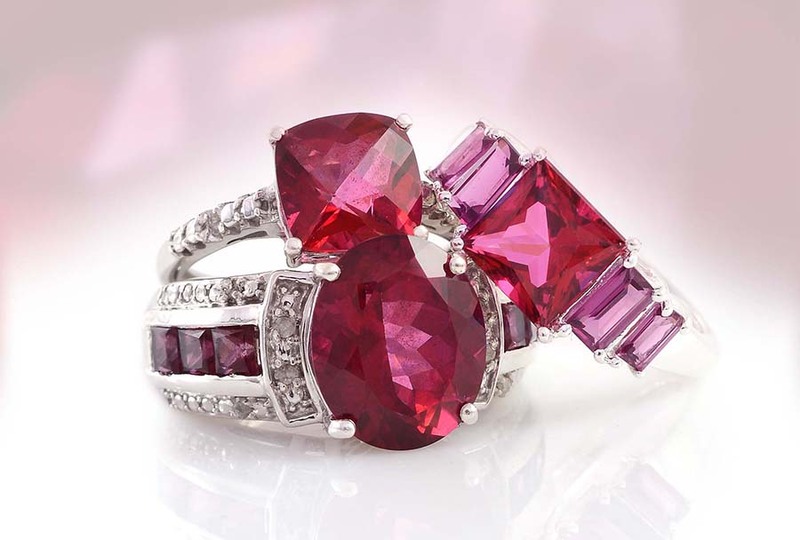 Colors present a vibrant ruby red with vivid pink undertones. Sourced from Minas Gerais Brazil. 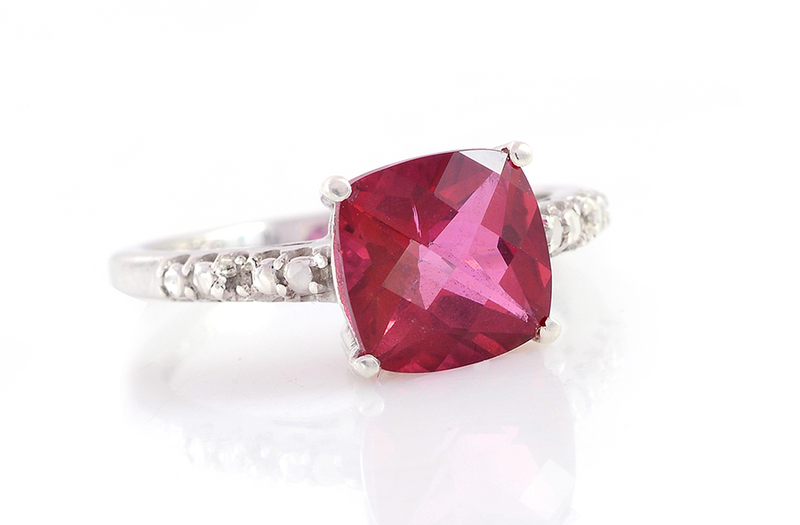 Blazing red topaz has undergone traditional heat treatments to enhance its beautiful color.